This fast paced, flexible, self-study course is designed to direct your study and give you a clear "road map" to cover all the content required for the AMC exam. Enrol now! 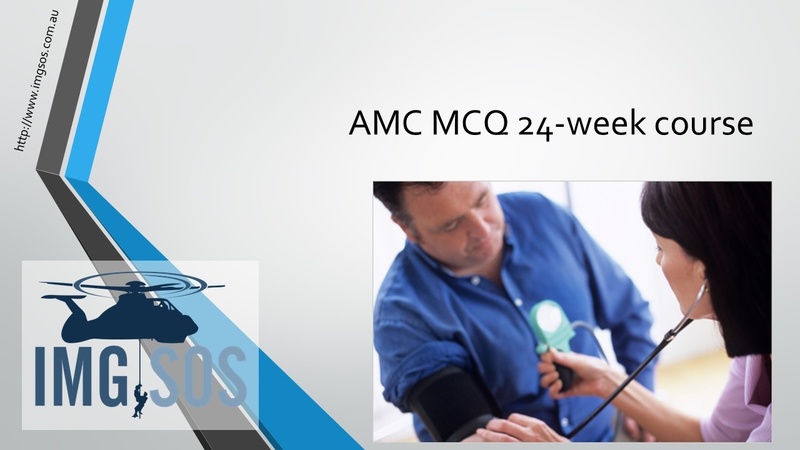 This flexible, self-study course, delivered over 6 months, is designed to direct your study and give you a clear "road map" to cover all the content required for the AMC exam. Enrol now!